Are You Ready to Join the Captive Insurance Industry? Chances are good that unless you’ve worked in insurance, you haven’t thought that much about owning your own insurance company. It’s not a very common goal for entrepreneurs, partly because the industry is so competitive and partly because it takes a sizable investment to start one. What if the goal wasn’t a profitable insurance company with good sales, though? What if the goal was just to provide your main business with the specialized insurance it needs at an affordable cost? That’s the captive insurance industry in a nutshell. Captive insurance companies are those owned by the people they insure, whether it’s a company or individual owning their own insurance company as a subsidiary or a group of companies coming together to collectively establish insurance for themselves in their industry. The biggest advantage business owners and managers cite when switching to insurance they own is the cost savings. Usually, companies that use captive insurers are looking for coverage that is either unavailable without customized insurance or expensive because it is rare or involves a rare combination of coverage options. By owning the insurance company, you can give yourself an at-cost or nearly at-cost insurance plan that covers all your risk factors. If the company does make a profit, the profits accrue to the owner, so making it a subsidiary of the business it ensures will guarantee any profits are recaptured by the parent company. Then there’s the customization. 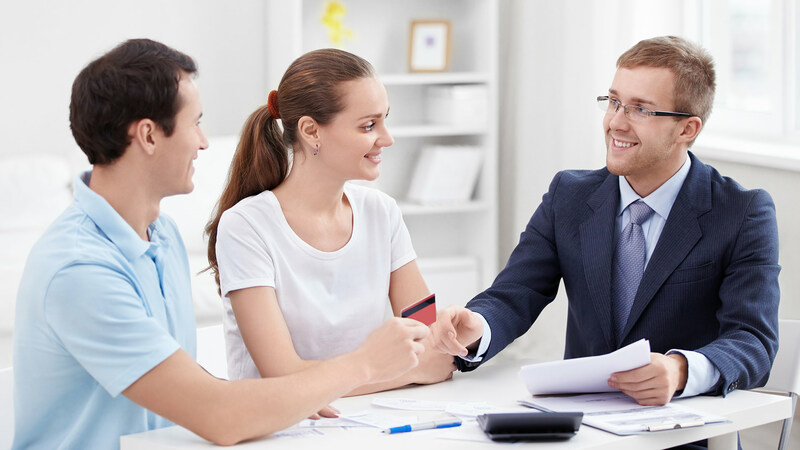 When you own your own insurance company, you can offer yourself any policy you need at cost. Sometimes, that cost is still expensive because you need to have cash if an accident happens, but they are still typically less than working with an outside insurer. Establishing a captive company requires diligence and planning. Luckily, there are firms that specialize in establishing and administrating captive insurance for companies like yours, so you don’t have to invest a lot in new infrastructure to get the efficiency and precise coverage you need from your insurance products.